Review or pullout quote here? What does the word home mean? Is it a physical space? Does it require emotional attachment? How does one know when they have found a “home”? In a world where many have had to leave their native birthplace, family, and cultures, it is a difficult term to define. Being a leader of your own life sounds like a simple task. However, for many people, it takes experiences to build up to a point where you can take charge of your feelings and choices to guide you and take control of your own happiness. 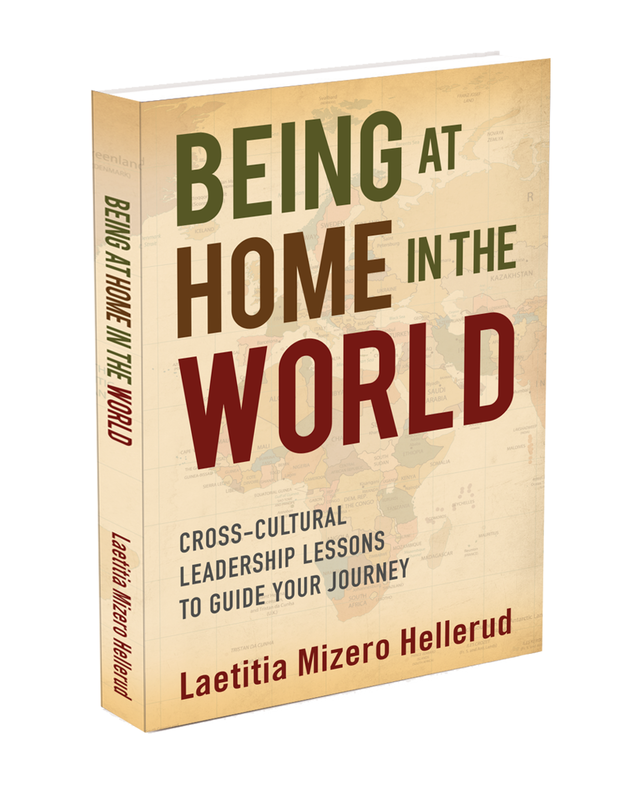 Laetitia Mizero Hellerud has had to adapt to this way of thinking since she was a young child. As a four-time refugee, change became a way of life.